1989 was a landmark year for Jordan, and 30 years into 2019, the brand is celebrating one of its most popular silhouettes ever created, but before that, a little history lesson as to why this colourway in this model was incredibly popular with the public. Tinker, now settled into Nike’s design department, had just designed a killer shoe loaded with new technology at that time. It was the first silhouette to feature mesh-netted overlays, and a vastly new lockdown system provided by the silhouette defining wings on the lateral and medial sides. Michael Jordan then took it to the next level by sealing a shot against the Cleveland Cavaliers in the 1989 NBA Playoffs, and the rest, was history. 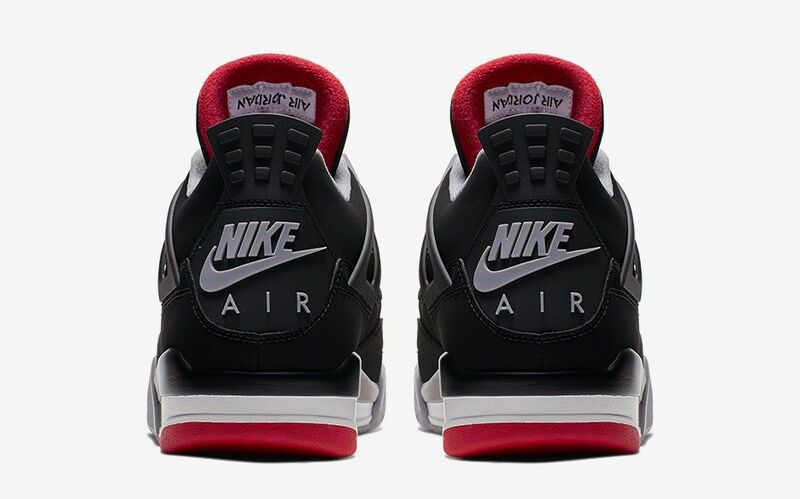 30 years from now, after some 2 retroes, the “Bred” 4s make a triumphant return, now complete with an important detail that was missing on the 2012 retro, the all-important Nike Air branding on the heel. All of the ‘Bred’ details are present and accounted for, and honestly, is there anything more that you can ask for? 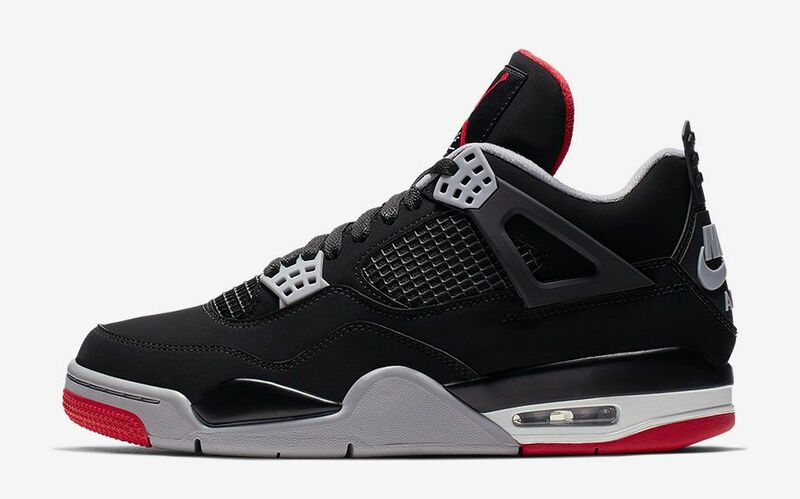 The Air Jordan 4 ‘Bred’ will release on the 4th of May at Nike.com for a price of RM 775.